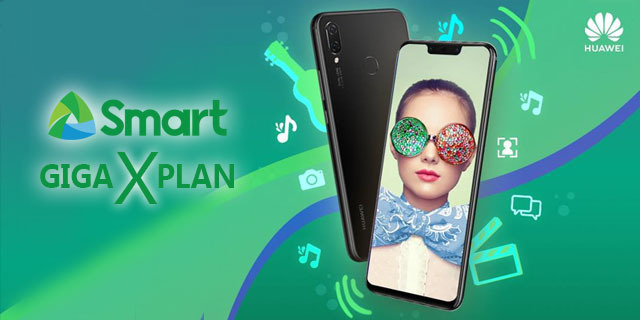 Home / android / giga x plan / huawei / nova 3i / postpaid / smart / smartphone / Get you Huawei Nova 3i at Smart Giga X Plan. Get you Huawei Nova 3i at Smart Giga X Plan. Smart partnered with Huawei to bring the coolest and most dynamic mid-range smartphone you could ever imagine, the Huawei's newest Nova Star, the Huawei Nova 3i.